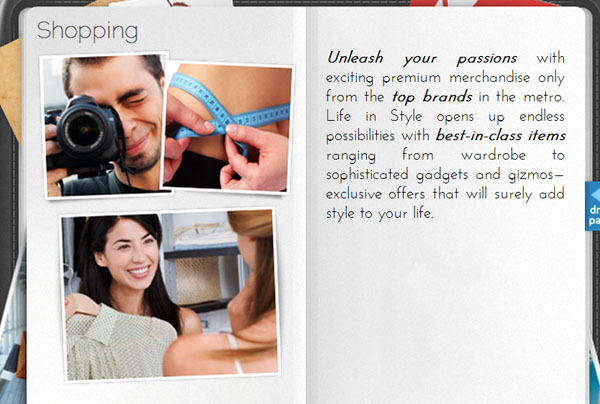 Beauty + Wellness + Food + Sports + Shopping + Freebies: Experience ALL in ONE DAY! This must be the looongest title I've ever put up for a post. But then, the event I'm talking about is pretty much all of these. One Hyundai Club (OHC) Life In Style is treating you to all activities listed up there and if these stuff do not excite you, I am damn clueless what else will. Unfortunately, I wasn't able to attend the press launch but I heard from the other bloggers that SOME of the specific activities will be cooking demos, dining from fave restos (talagang all ears ako pag pagkain! ), beauty (skin and makeup!) 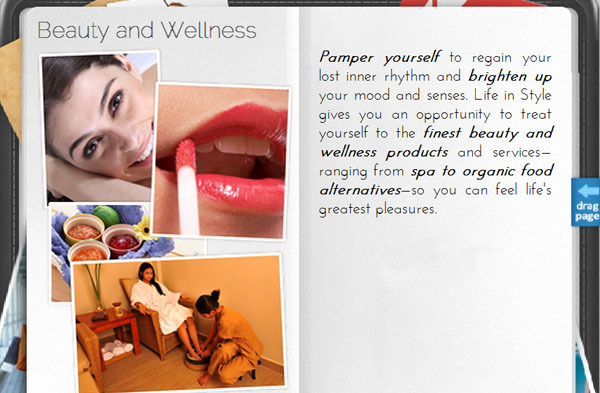 consultation, beauty makeovers (WOW. 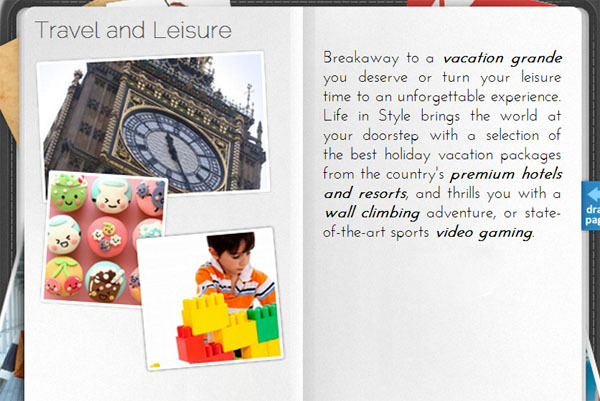 ), wardrobe consultation for the guys and gals, arcade games, rappelling and wall climbing, kids activities zone, . 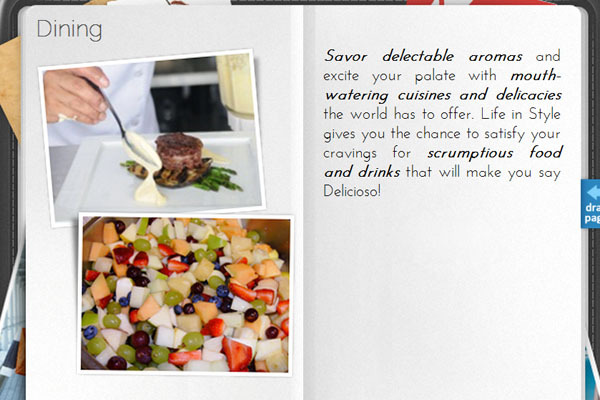 Again, they're just some of the activities you'll be experiencing! 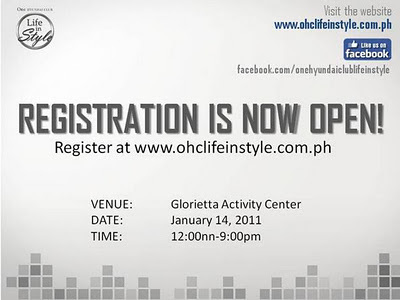 To get VIP slots for the lifestyle fair, sign up HERE. 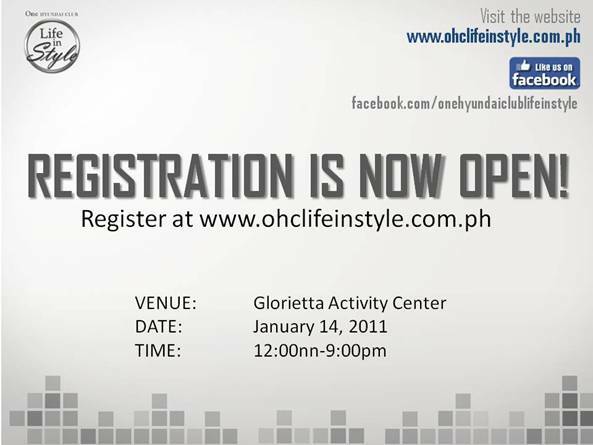 Mark your calendars and get yourselves registered today for the One Hyundai Club (OHC) Life In Style Event on January 14, 2012! 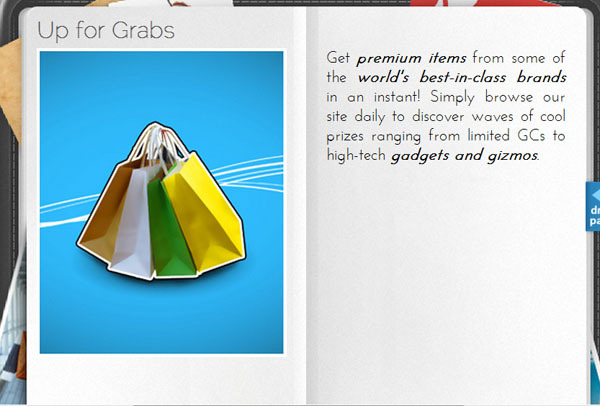 Visit their Facebook fan page too to be updated for any promotions. It sure is :D I've been hooked with Zombies ever since I played L4D LOL.